View cart “KRC-7® MULTI Surface Cleaner (32oz)” has been added to your cart. 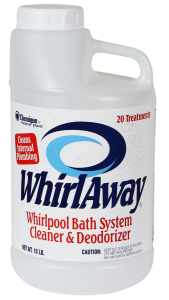 Keep your Whirlpool tub fresh and clean with Whirlaway! The safe and easy solution to keep your whirlpool jets clean. 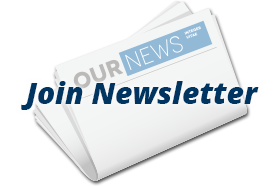 WhirlAway is a white, free-flowing, granular cleaning agent that provides excellent results economically. It is a powerful cleaning, bleaching, stain removing and deodorizing product for whirlpool and spa circulation systems. 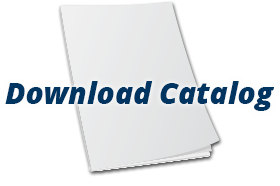 WhirlAway is environmentally safe, 100% biodegradable, meets the Toxic Substance Control Act and FDA classification GRAS. WhirlAway does not contain any chlorine compounds or hypochlorite bleaches. It solubulizes and/or emulsifies contaminates such as soap scum, bath oils, body oils, mold, mildew, mineral deposits and dirt accumulations that produce infectious bacteria and sulfides that produce objectionable odors. An added benefit: when the odor is eliminated, the sulfides are prevented from forming corrosive sulfuric acid, thereby reducing corrosion in the line. Use 8 ounces monthly to clean and deodorize system, following the directions on the container. WhirlAway can be safely used in all plumbing systems and will not harm or mar acrylic, fiberglass, ABS plastic or any other surfaces.